A new wearable device called Thync is being advertised as a way to “shift your state of mind in minutes.” In fact, the company behind the device now claims that a new study proves that the Thync can make users instantly relax whenever they want. The study was published by bioRxiv and showed that a 14-minute session with the device caused “significant stress reduction” in 97 percent of study participants, according to the International Business Times. Thync—a wearable device that resembles a headband—uses electrical neurosignaling and targets the noradrenergic systems and locus coeruleus. These are the areas that regulate our “fight or flight” response. 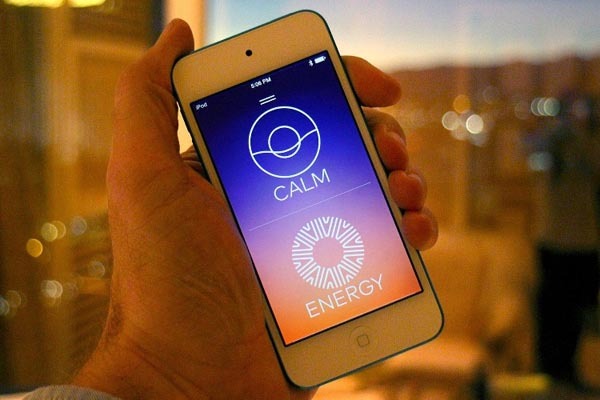 By wearing Thync, users can purportedly fight stress and achieve a calm, relaxed state. According to the IBT, the study showed that participants demonstrated reduced heartrate variability, a galvanic skin response, and “significantly greater” levels of relaxation. Some participants described the effects of Thync as being similar to meditation or drinking “modest” amounts of alcohol. Thync’s proprietary technology delivers signals to the brain through three neural pathways: the nerves, the brain, and the neuromuscular fibers. Rather than targeting cognitive circuits, it signals the neural pathways to induce states of calm, relaxation, energy, and focus. This technology, called Thync Vibes, was developed after years of research and thousands of tests. For those anxious about the implications of sending electricity into their brains, Thync’s functionality follows FDA guidelines, and the company says that the energy levels used by the device are within the range of normal brain activity. 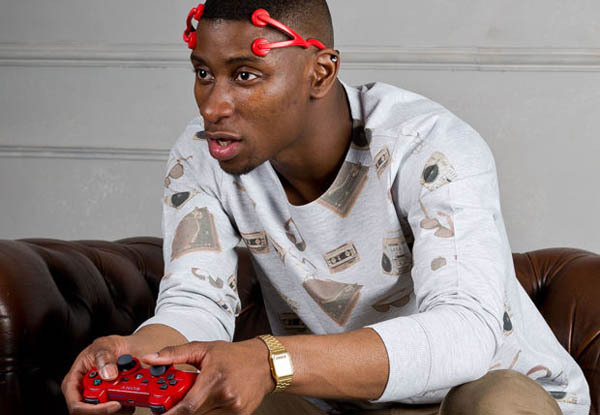 The device will come with an app that will allow users to control the signals sent to their device, to choose whether they want to be relaxed or energized, and to control the intensity of the electrical waveforms sent to their brains. As futuristic as this sounds, however, Thync is intended only to “enhance the daily lives of users by optimizing their mental states,” according to the company. It’s not intended to treat or diagnose any diseases or medical conditions. What do you think about wearable devices like Thync or meditation aid Muse? Would you give them a try, or do you prefer to achieve relaxation the old-fashioned way—through yoga and meditation?